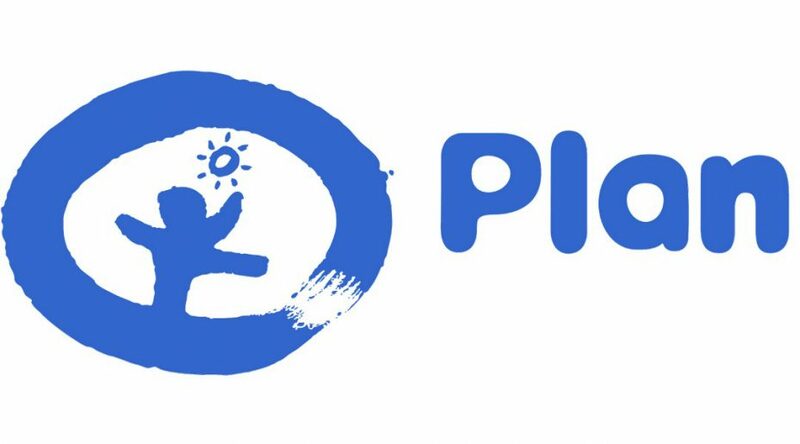 Yayasan Plan International Indonesia (YPII) is a national entity affiliated with Plan International Indonesia, that has been working since 1969 in Indonesia to advance the fulfilment of child’s rights and welfare of communities. Aligning with Plan International Global Ambition to reach 100 million girls, YPII is currently implementing the 5-year Country Strategy 4 (CS4) to reach 1 million girls in Indonesia in key programs of LEARN (skill and opportunity for youth economic empowerment), LEAD (participation and leadership of girls and youth), DECIDE (adolescence sexual and reproductive health and rights) and THRIVE (care and protection for children and young people), in the context of development and humanitarian settings. YPIII works with national and local NGOs and government partners to implement projects, advocacy and campaign to ensure that equality for girls is at the centre of attention from community and government. The position holder manages the implementation of a “Down to Zero” program managed by an alliance which consists of three organizations: Plan Indonesia, Terres de Hommes Indonesia and ECPAT Indonesia. The DtZ Program is a five-year program (2016 to 2020) with the total budget of 1,218,000 Euro for Plan Indonesia. She/he manages coordination of program planning, implementing and reporting; communication; sharing and learning between Plan Indonesia, Terres de Hommes Indonesia and ECPAT Indonesia. She/he supervises all local Civil Society Organizations partners in DtZ’s areas of work selected by Plan Indonesia, in program and financial planning, implementing and reporting. She/he also supervise the implementation of Monitoring and Evaluation (M&E) mechanism of the program and make sure that all performance indicators are met. She/he also represents Plan Indonesia in the concerned network related to implementation of the projects at national level, provincial or district level if necessary and with donor agencies. Qualifications for this position Education: Bachelor degree in economy, social sciences, psychology, international development, management and other relevant field of study; More than 5-year experience in project management particularly on economic empowerment, entrepreneurship development, a combination of economic empowerment with other thematic areas is also applicable; Working experience with International NGOs, International Organizations and private sectors to supervise project implementation. Significant experience in working with women’s groups and young people and have a good knowledge on the NGO and International organization landscape on entrepreneurship development; Good understanding on project management tools and approaches such as Project Cycle Management; Experience and familiar with gender equality principle in programming and projects, experience working with organizations with strong gender equality projects/programmes is an advantage Good knowledge on Government Ministries/Agencies, NGOs, International Organizations working to promote youth economic empowerment, entrepreneurship and access to finance; Excellent written and spoken communication skills both in English and Bahasa Indonesia; Able to work as team, develop and manage team members to empower and inspire others to deliver successful projects; Deal with conflict with tact and able to work in socially and culturally diverse environment. Desirable Masters’ degree in economy, entrepreneurship, social science and other relevant fields. Knowledge on fintech, peer-to-peer lending platforms and micro finance institutions and access to finance Experience working with child focused NGOs.